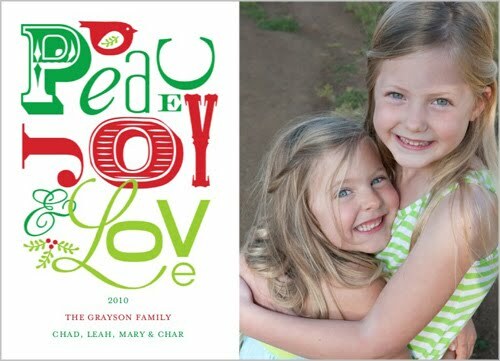 I had big intentions of sending out a family Christmas card for the last two years. It didn’t happen. This year I am going to make it happen, Thanks to Shutterfly. 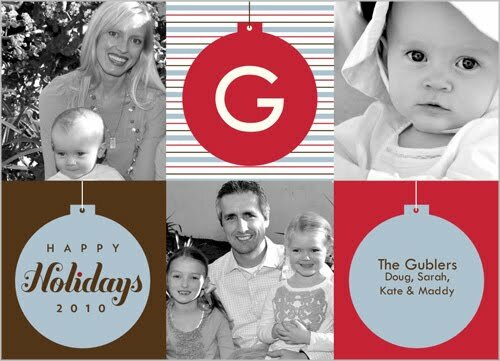 Shutterfly is making Christmas cards so easy. 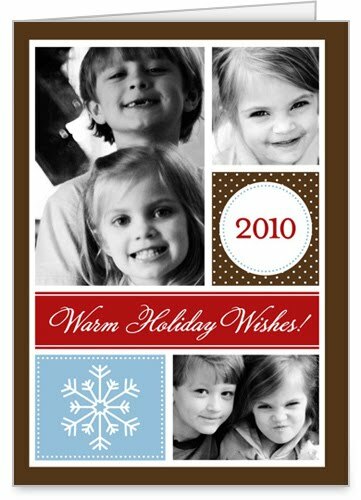 All you have to do is upload your favorite picture, pick your card design, write your message and order. Could it really be that easy? The hard part is picking out a design. They have so many cute card to choose from. I think I am going to pick one of these, what do you think I should pick? Shutterfly has more than just holiday cards, they have calendars, books, birth announcements and more. 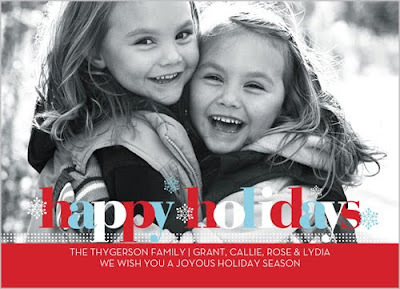 Shutterfly is offering bloggers 50 free holiday cards just for blogging about them. Check it out here. What card should I pick? i did my christmas cards this year through shutterfly and love how they turned out! Awe man... What a great deal, I just ordered mine last night from shutterfly. Love them!